Women who surf…share a love of the ocean. Sick of watching your kids having fun on the waves and wishing it was you, its time you get out there and give it a go! Have you ever dreamed of learning to surf? This is the lesson for you. 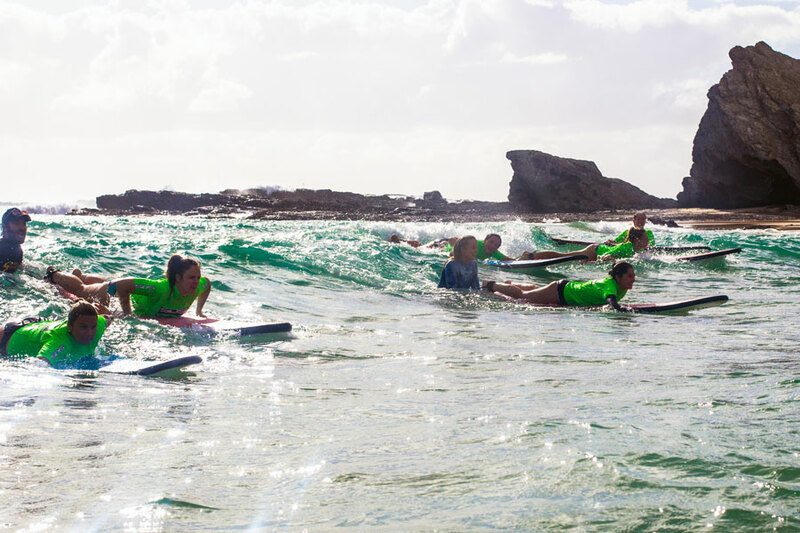 Surfing is the most enjoyable way to keep fit, who wants to work out a stuffy gym, come to the most beautiful beach on the Gold Coast and learn to surf! Our lessons are a great opportunity to come along with your friends and have a laugh with each other. It is also a great way to meet new people so don’t be shy to come along by yourself. You can even bring the whole family, it is always good to see mum being cheered along by the kids! 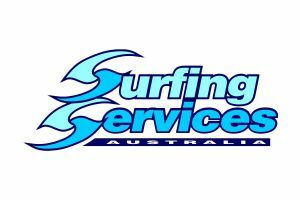 Our team of professional surf instructors will teach you about; Water safety, how to use your equipment, proper technique of paddling, standing up, riding waves and environmental education. Come have fun and play in our warm water at the best beach on the Gold Coast! These times are ready to book in our BOOK NOW PAGE on Saturday and Sunday. However if you have a group of ladies wanting to get involved during the week, please contact us and we will make it happen.